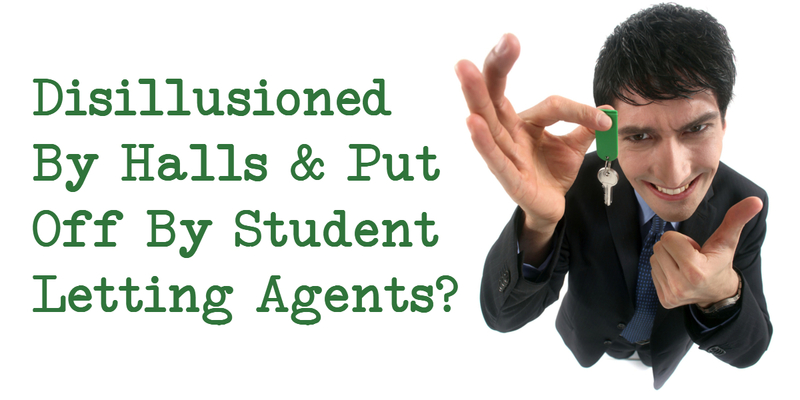 Disillusioned By Halls & Put Off By Student Letting Agents? Posted on 22nd March 2018 at 10:16 am. If you’re feeling disillusioned by the prospect of staying in halls of residence, and are fed up with student letting agents who do very little (but seem happy to charge you for the privilege), then why not consider Student Rooms 4 U? A company which owns their own student properties in Plymouth, and who care enough to look after and maintain them well. An organisation which is nimble and responsive, and don’t have to refer to a third party to make property related decisions. A company which doesn’t need to charge the earth to give you a great home in a fantastic location. A company who cares enough about you as an individual to know you by name. So what makes us a better alternative? Our team know each and every student property like the back of their hand. Approachable and friendly, we have a wealth of knowledge and experience with regards to student lettings, accumulated over 20 years managing students and rental property. We know most of our tenants by first name and work hard to ensure the service we offer is empathetic and personable, and that our student’s homes are as harmonious as possible! We run monthly house meets where we give our students the opportunity to raise any issues or concerns they may have, and to ensure the property is functional and tidy. Because we own all our properties directly, we have a mutual interest in ensuring they are well looked after. Our parent company Sunnybanks Homes is a house builder, therefore we have a team of skilled trades people we can call on when needed. Our Jolly maintenance manager Rich is on hand to fix most issues quickly and efficiently, and we also have a manned 24 hour emergency phone should you have any problems out of hours. Over the years we have streamlined our student letting system to ensure it is as uncomplicated as possible. We don’t take deposits or administration fees, and we don’t require guarantors. You can pay over the phone or online. We try and arrange all viewings to suit you. Because our student properties are all minutes from Plymouth University, Plymouth College of Art, and each other, we can easily walk between them when showing you around. We have a Q&A section on our website, and all documents needed to let a property with us are downloadable as PDFs. Our shared homes’ price include gas, electric, water and broadband*. We understand how important a good broadband connection is to our students, so we have upgraded all our routers and rolled out the UK’s fastest business broadband 350mbps (unlimited download) in every shared student home. In our larger houses we have hardwired internet connections to every study room, so you do not have to rely on WiFi. In many of our properties we have also added in extras like Sky Movies and Sky Sports, flat screen TVs with licence paid, weekly cleans, darts board, table tennis, table football, etc. 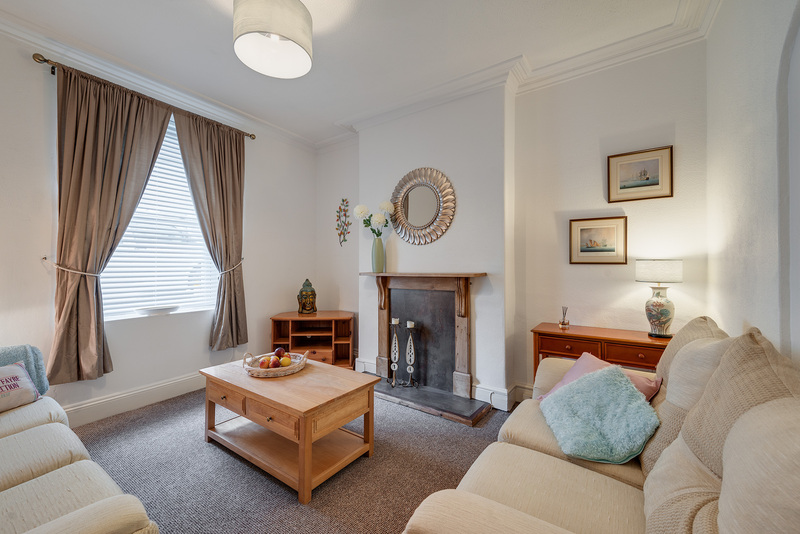 Looking For a Student Room in Plymouth? Give us a call or drop us an email, we won’t bite, honest! We are always happy to chat through any concerns you or your parents may have and advise you of the best available property to suit you. Check out our available student properties online or call on 01752 849232. *Up to a £10 limit per person, per week. Apartments’ price include gas, electricity and water only.